Since the Global Financial Crisis (GFC), financial advisors now preach the term 'diversified' in any super fund. Majority of today's superfunds are heavily invested in equity and the property market. Economists now agree a complete diversified portfolio should have some exposure to Gold and Silver. Bullion Money makes owning physical bullion simple in your SMSF whether the metal is held in our secure vaults, stored at private vaults or delivered to your requirements. At Bullion Money we believe holding precious metals is an effective way to manage risk in your portfolio especially in the aftermath of the GFC when other asset classes may not be as secure as once thought. 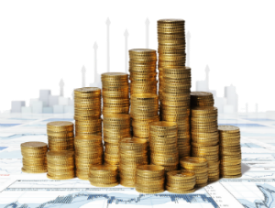 Store wealth in an asset class which has proven to hold its value over a period of time. Gold as a safe haven or capital appreciation? Many investors expect gold to steadily rise as it has done the last 10-14 years. (Gold and silver haven appreciated by approximately 9% per annum). However the most important and foremost reason to add Gold in your SMSF is to provide a balance, diversified and protected portfolio. Like all asset classes, the capital growth of Precious metal is not guaranteed and just like property and equities the price of Gold can fall and fluctuate with local and international factors. However gold has outperformed nearly every asset class in the last 12 years, if this trend continues into the near future you will not only have a secure and balance portfolio, but a portfolio outperforming ones that do not hold precious metals. History has also shown Gold and Silver to work in reverse to the equity and cash interest markets. When equities drop like during the Tech boom and GFC, Gold and Silver appreciated sharply. This is another reason to add gold and silver to your SMSF as it provides a hedge against other riskier asset classes. 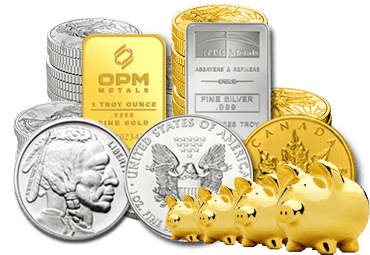 How can Bullion Money help with bullion in my superannuation fund? If you already have a Self-Managed Super Fund you can open an account online and begin trading immediately. 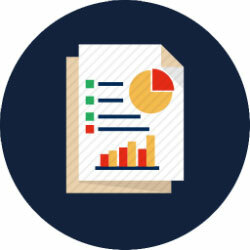 Our Dashboard platform lets you manage your portfolio online and in real time. You can track , manage and sell with a click of a button. If you do not have a SMSF, please contact us on sales@bullionmoney.com.au and we can talk you through some options.